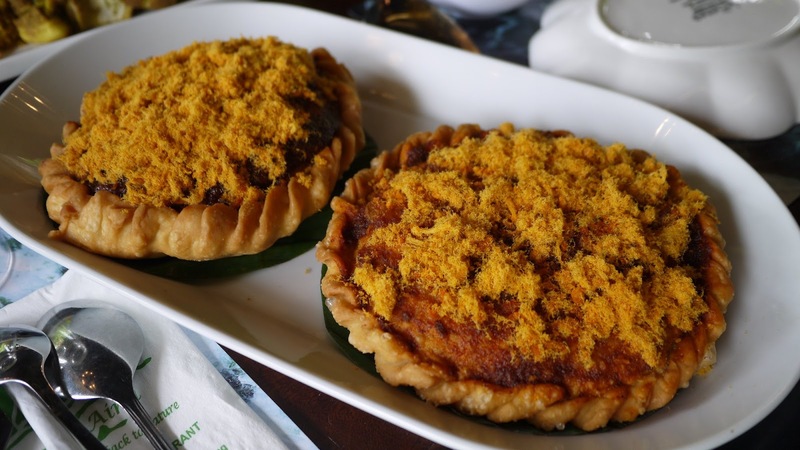 Have you noticed the brightly lit Tanah Aina Fareena Café & Restaurant when you travel back to the town from Karak Highway? 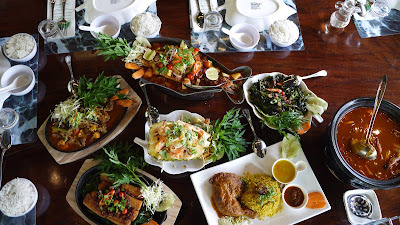 The newly opened Tanah Aina Fareena Café & Restaurant is an extraordinary restaurant surrounded by beautiful nature. Strategically located at KM 54.3, Lebuhraya Karak-Lentang, not far from Kuala Lumpur City Centre and Bentong town which is the main entrance to State of Pahang, this restaurant is an addition to Tanah Aina Café, a well-known café in Shah Alam which started its operation on year 2013. 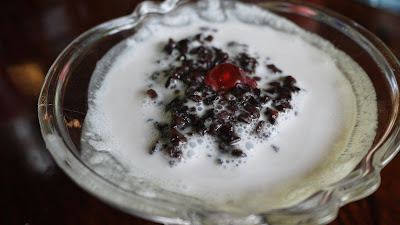 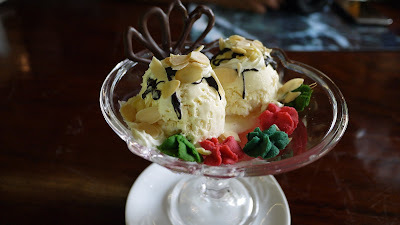 In fact, Tanah Aina Fareena Café & Restaurant is located not far from Bukit Tinggi Resort. We felt relax when dining with the nature experience, greeted with the lush green of Tanah Aina Fareena accompanied with the sound of running streams flowing around. 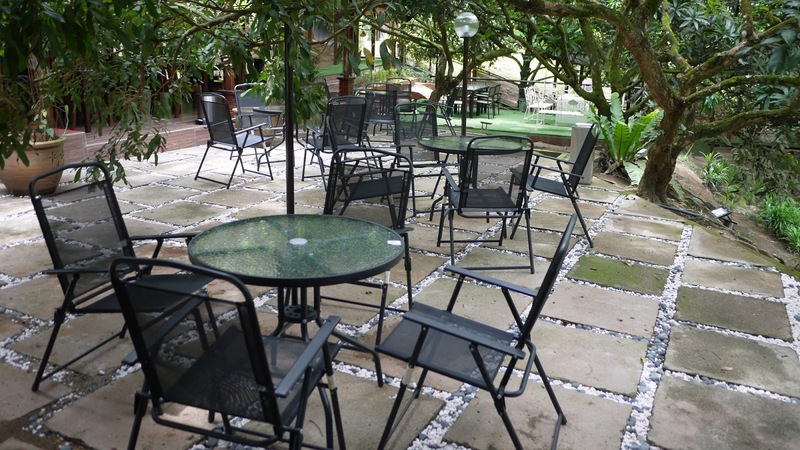 Diners can choose to dine at the dining hall or at the beautiful garden (outdoor). 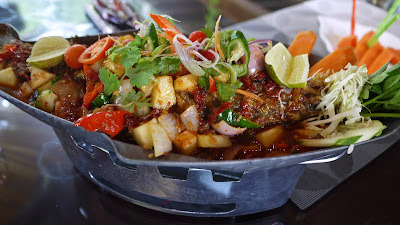 Presenting Asian and local fusion, the café serves chemical free and MSG free food with vegetables mostly plucked from Tanah Aina Fareena Vegetable Farm and fresh water fish (Red Talapia) from our own fish pond. 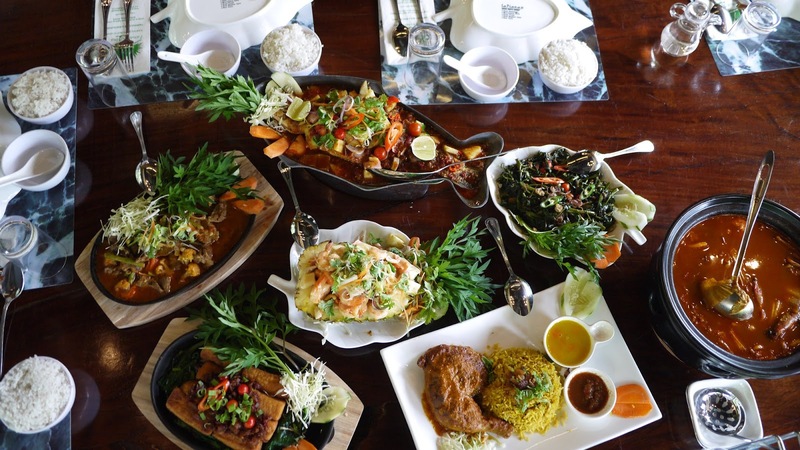 Among the favourites are Talapia Steam Nyonya, Pineapple Chicken, Butter Prawn, Salty Egg Squid, Tomyam Seafood and also Steamboat, all freshly prepared by their in house chef. 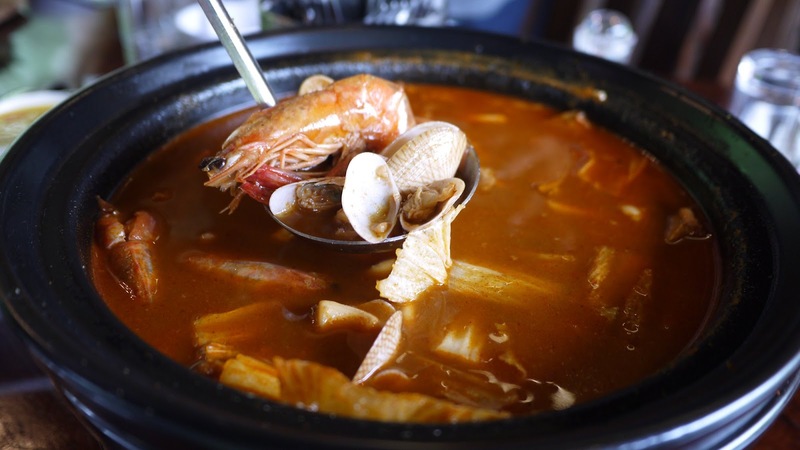 The hot and spicy broth together with generous portion of seafood. Must have when you are here. Fresh fishes that is freshly cooked in home-style, simply delicious. 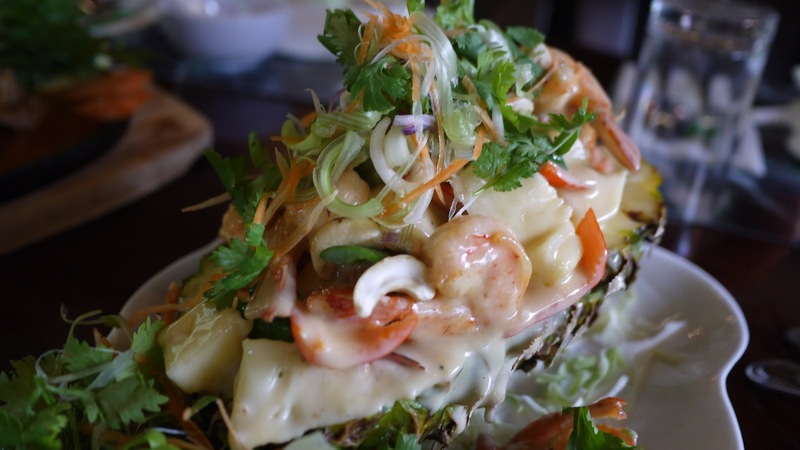 Taste like a salad, we like the refreshing and juicy pineapple prawn. 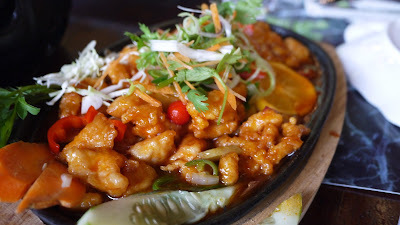 Crispy chicken cooked in sweet sour sauce, yum. 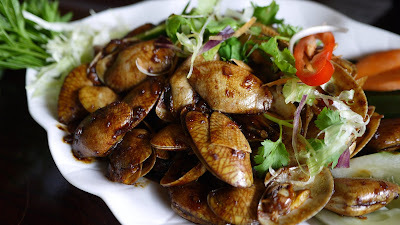 If you are spicy and seafood lover, you shall not miss the spicy mussel. 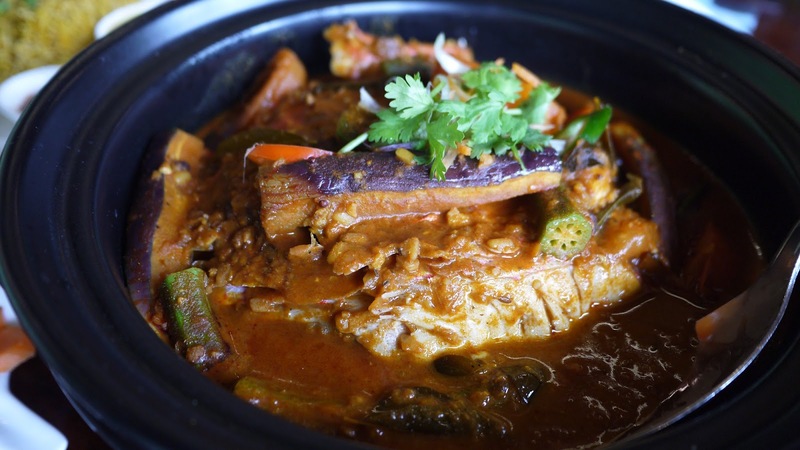 The head of a fish is semi-stewed in a Kerala-style curry with assorted vegetables, best pair with rice. 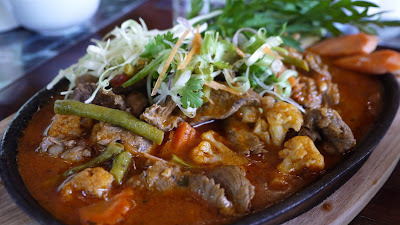 The Mongolian Beef is well marinated and juicy inside. 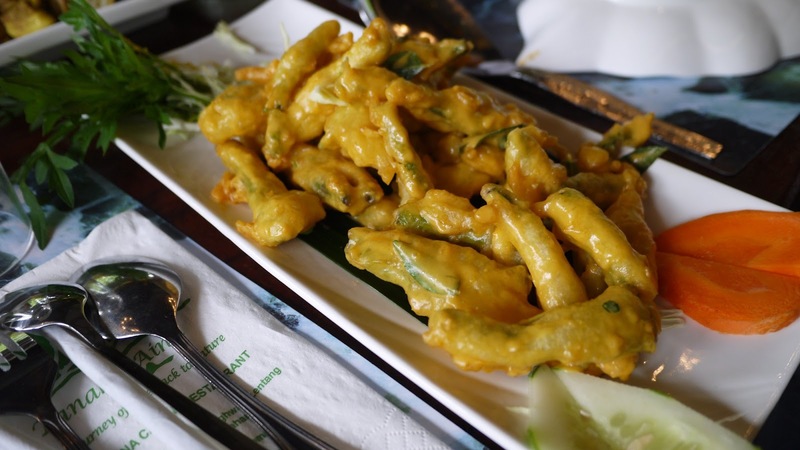 Stir fried long bean cooked together with mashed boiled salted egg, we just love this rich flavour vegetables. 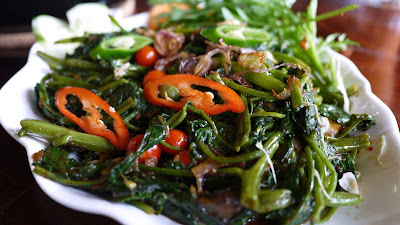 Stir fried water spinach is a common Asian vegetable dish. 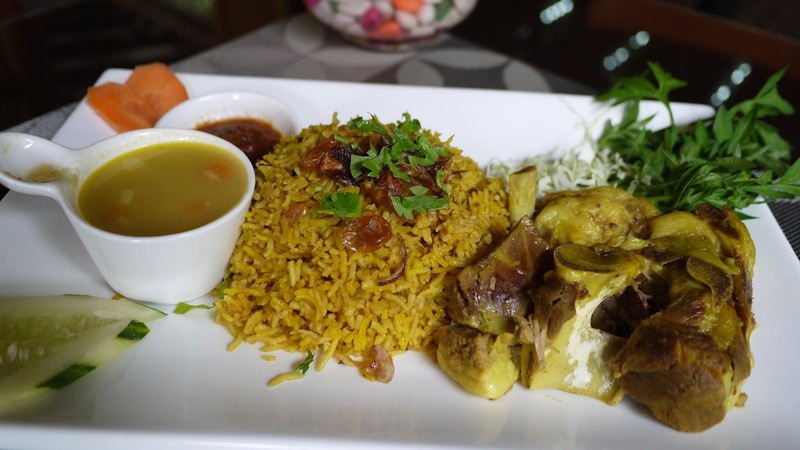 How could we miss it, right..
Yogurt-marinated lamb is simmered with rice and fragrant spices till tender. 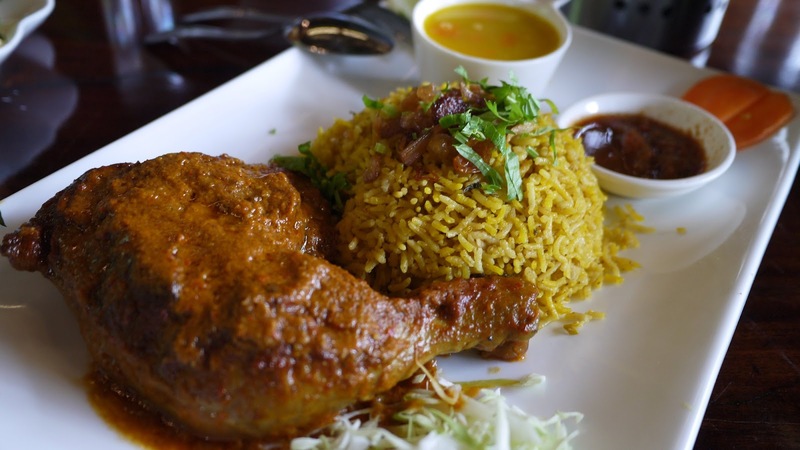 An aromatic, mouth watering and authentic chicken briyani dish. You must try the Puff at Tanah Aina Fareena Café & Restaurant, it taste so unique and delicious. Ends your meal with of course some desserts. 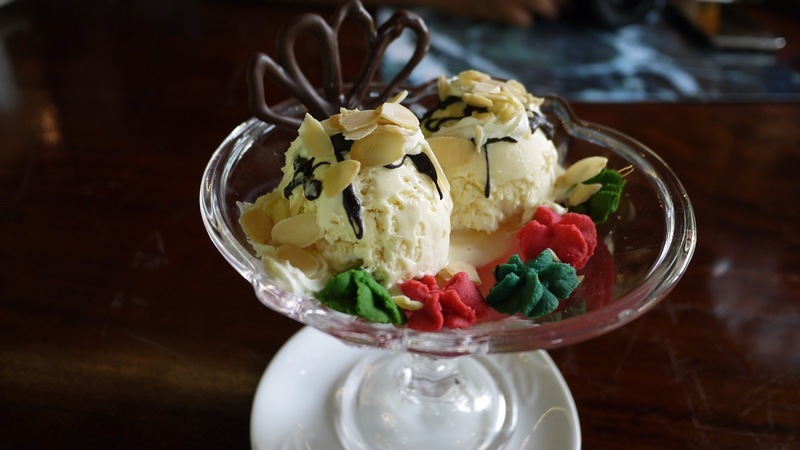 Tanah Aina Fareena Café and Restaurant is indeed an ideal place to enjoy the delicious food with our friends and family. 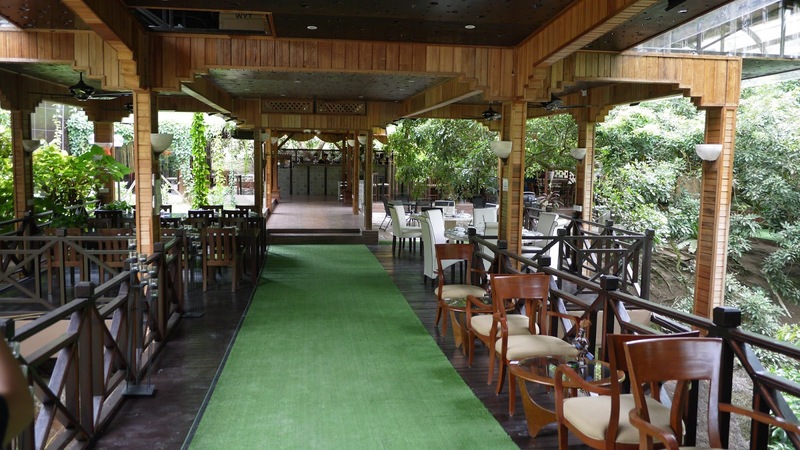 They also has a private hall on second floor that can accommodate maximum of 70 persons where a private function such as meetings, product launching and other events can be held. 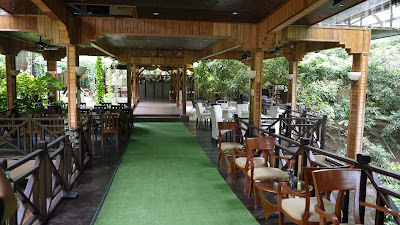 A large green where a garden party or wedding up to a maximum of 200 persons are also available. 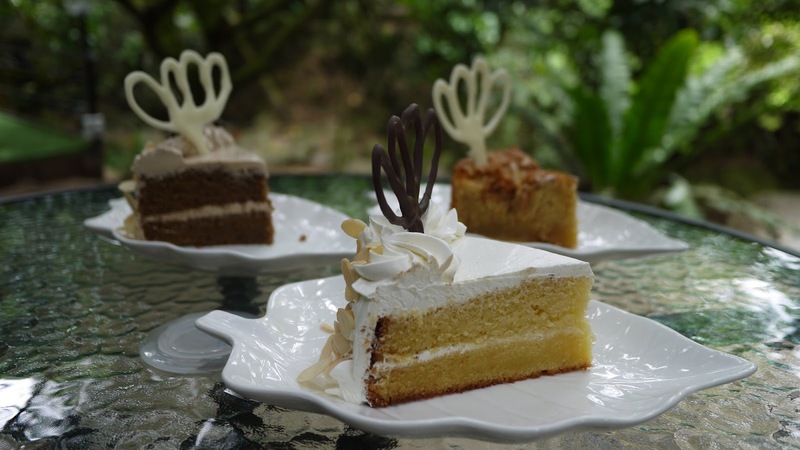 Open daily from 8am to 10.30pm, Tanah Aina Fareena Café and Restaurant also offers Back to Nature experience where a special hiking package to Lata Fareena can be arrange (Minimum 10 persons). 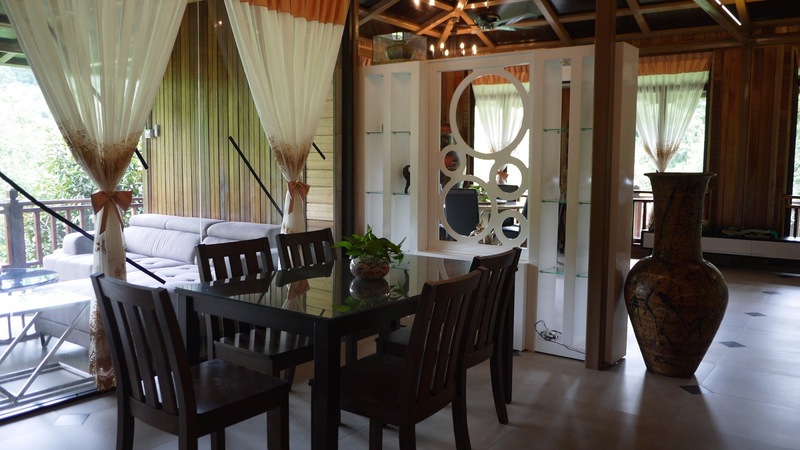 Package starts as low as RM100/person. 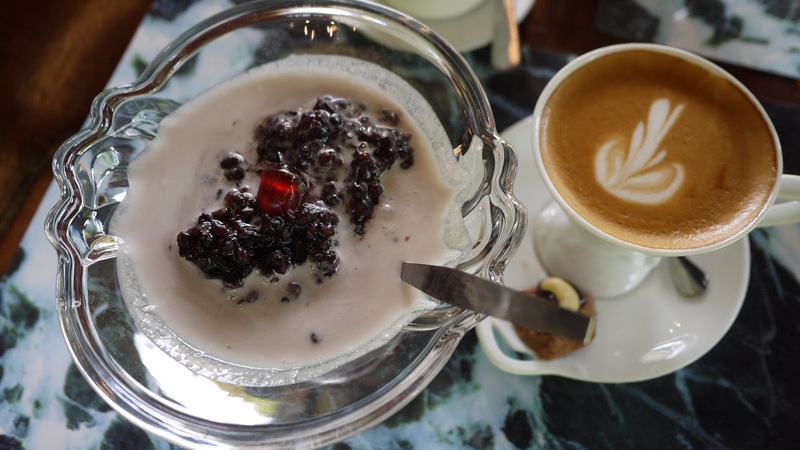 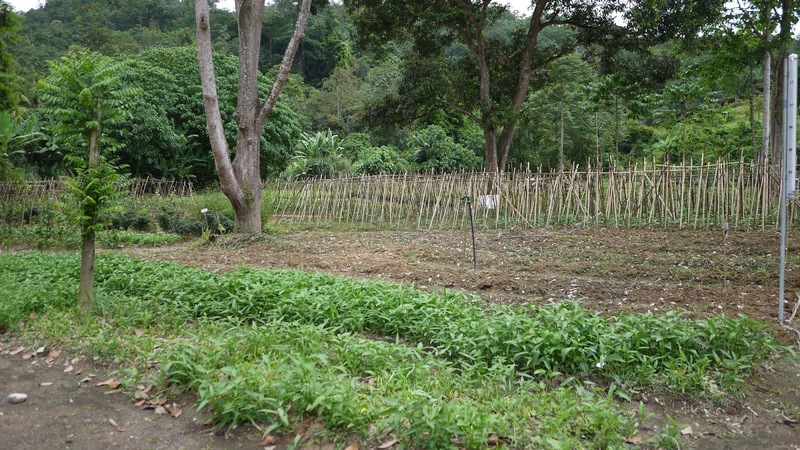 This half day hiking package includes breakfast, hiking guide, coffee at Lata Fareena and lunch.